I hope you’re doing well. The sun finally appeared in my town this week and everyone is elated that the much-anticipated spring might actually be here. 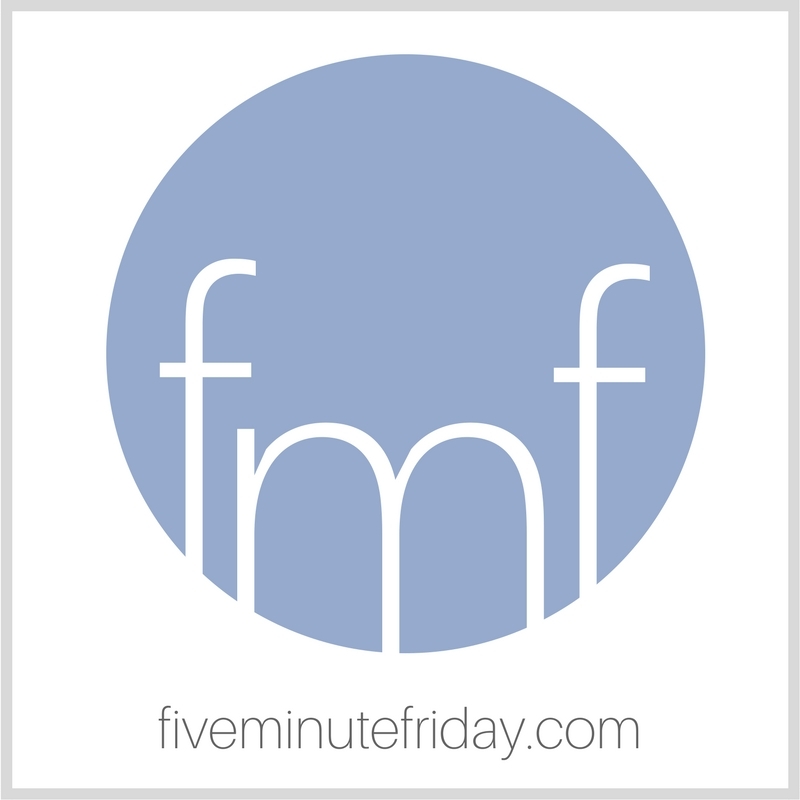 If you’re new to Five Minute Friday, a special welcome to you! You can learn more about how the link-up works by clicking here. What comes to mind when you think of the word, STUCK? Share with us in five minutes or less! Early one morning this past week, I dreamt that I was in an antique store on a farm with my family, and suddenly realized that the store speakers were broadcasting a podcast interview I had recorded with Melanie Dale. I then drifted into consciousness and discovered that my husband was actually playing the podcast on his computer while I slept. I woke up in time to hear myself telling Melanie the story about my first day driving by myself on the streets of Cape Town, South Africa. If you’ve read my memoir, you may remember how I stalled my car at a four-way stop during rush hour. A man got out of his car and eventually pushed my little white VW Jetta through the intersection until I coasted down the hill into a parking lot. Hearing the story again reminded me that sometimes we just plain get stuck in life. Maybe you’re feeling stuck in your writing life in particular. And sometimes God lets us stay there for a while to see how we’ll respond in the awkward and the uncomfortable — but sometimes He sends a stranger to push us through the intersection so we can coast for a while downhill. Join the @5minutefriday writing community as we free write on the prompt, STUCK. Guess I’m stuck in life, because when I started to die and left my body last night, I fought like a man possessed to return; I knew that if that bright fire-slashed cord of pain that connected me broke, I’d be on my way to Heaven. Kate, such a beautiful take on this word. I like where you took it. We do get stuck in life. And it’s amazing when someone helps us get unstuck. God always knows when and how to best use our stuck time and to draw us closer to Him because of it. Yay for the sun finally making its way to our frigid land. You got stuck twice!!! I loved your book and I so love you my friend.